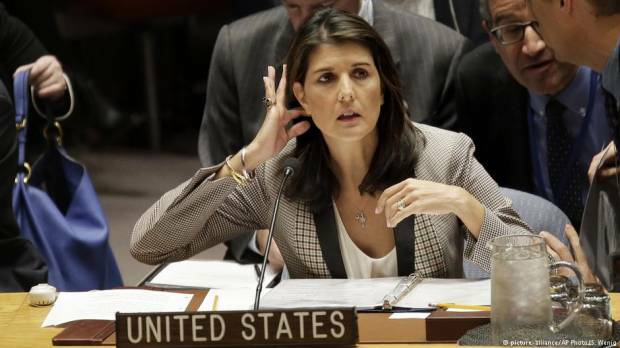 A US-sponsored draft resolution that would have condemned the militant Islamic group Hamas, which controls Gaza, failed to win the required two-thirds majority in the UN General Assembly on Thursday. The draft received 87 votes in favor, 57 against, 33 abstentions and 16 countries did not vote. Germany voted in favor of the draft resolution.